Executive Vice President of Strategy for Orlando Magic Anthony Perez met with students to discuss how he established a data-driven culture in the business of decision making, evaluating corporate partnerships, tickets sales and retention, and marketing. The Full Sail chapter of the National Society of Collegiate Scholars (NSCS) hosted an ice cream social on campus for its student members. 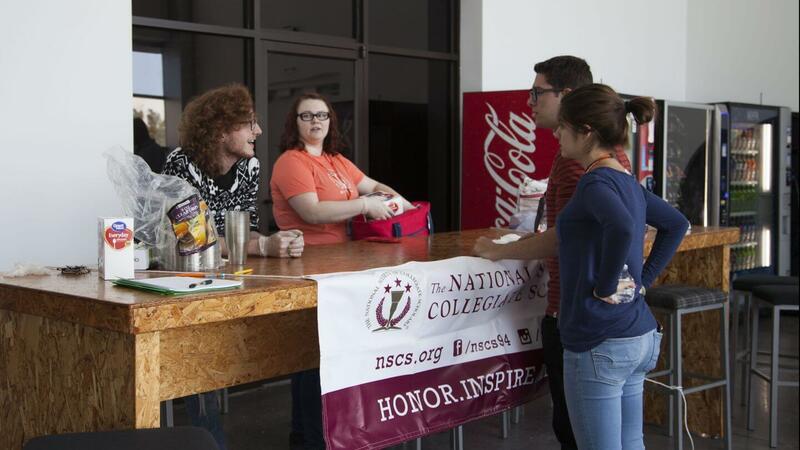 NSCS is an honors organization that recognizes outstanding academic achievement among college students. 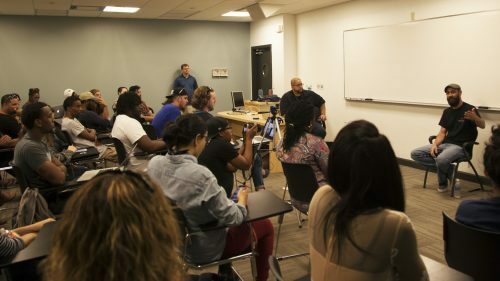 Executive Director of Real Industry Jay LeBeouf spoke with students about the wide variety of roles among different music and technology companies, and how the skills they are currently learning may assist them in unexpected ways. "The industry needs you and wants you," Jay said. 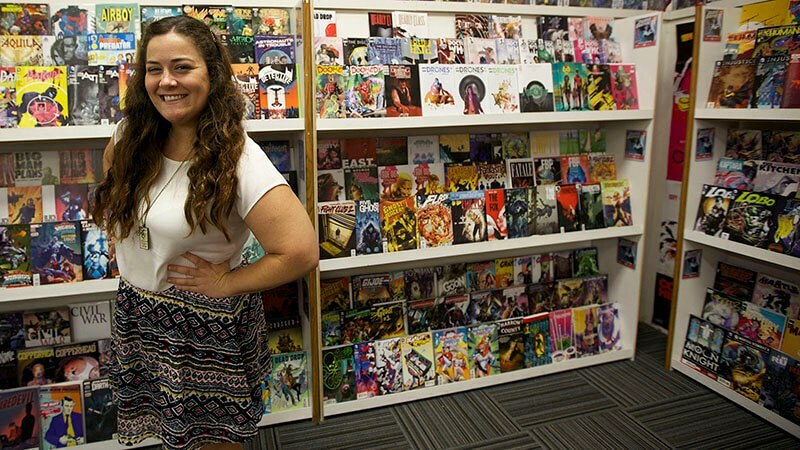 "You might not have known before this talk all the roles you might have in the entertainment media and tech industry, but now hopefully you have a few additional ideas." Chart-topping and award-winning R&B singer K. Michelle dropped by Full Sail to meet with a specially selected group of students to answer questions and talk about her upcoming studio album. 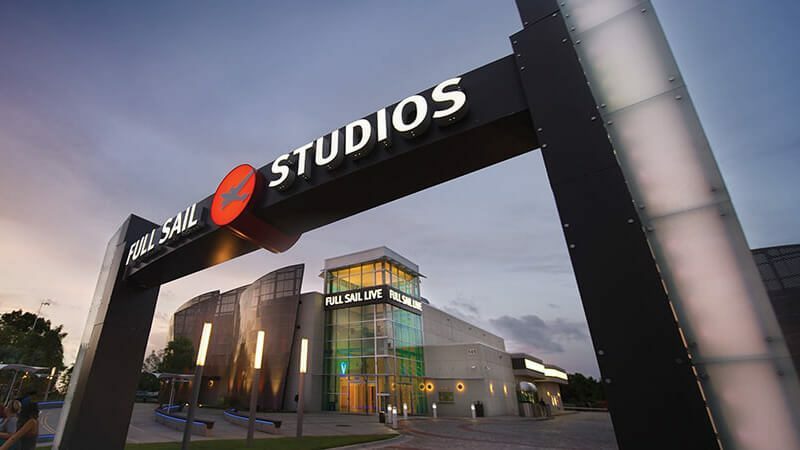 Career Development opened their doors to all Full Sail students during their speed interview workshop. Participants had the opportunity to practice their interview skills without the pressure of having a job on the line. 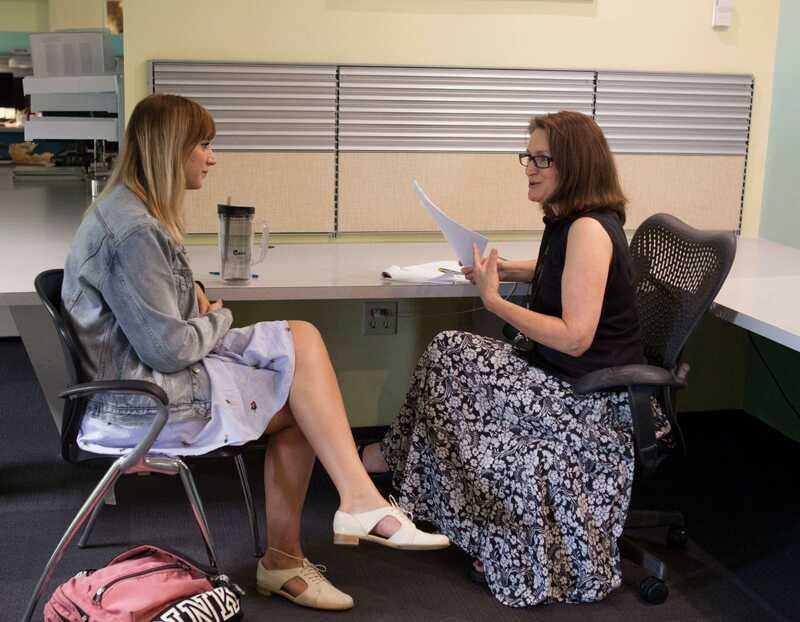 Advisors from Career Development advised students on best practices as well as techniques to sell yourself to potential employers. 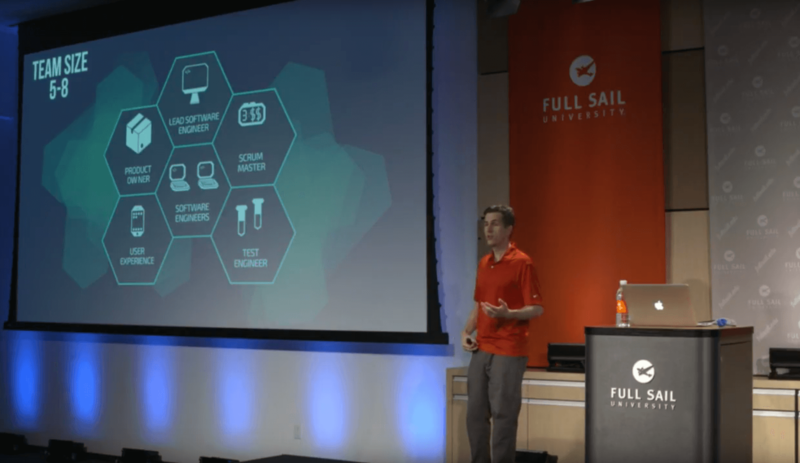 Full Sail grad and Emmy winner Fernando Delgado talked to students about his professional audio background and provided insight for individuals hoping to work in business and music.